The rent at Opelika - Superb Apartment Nearby Fine Dining. ... Apartments ranges from $619 for a one bedroom to a $809 two bedroom. Apartments in this building are about 12% less expensive than the Opelika average. This is a pet-friendly apartment. This apartment is in Opelika. Opelika - Superb Apartment Nearby Fine Dining. ... Apartments has a Walk Score of 4 out of 100. This location is a Car-Dependent neighborhood so almost all errands require a car. Welcome to The Reserve at Opelika! Explore how far you can travel by car, bus, bike and foot from Opelika - Superb Apartment Nearby Fine Dining. ... Apartments. View all Opelika apartments on a map. 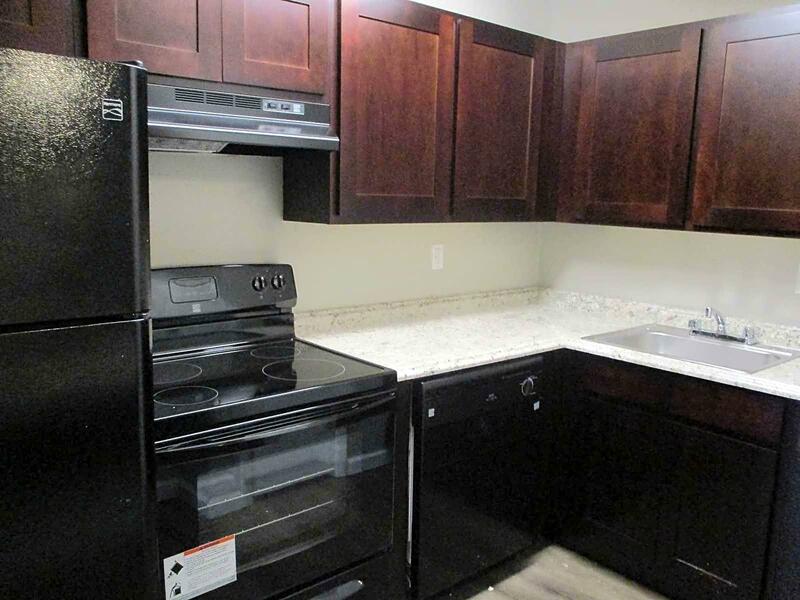 Opelika - Superb Apartment Nearby Fine Dining. ... Apartments is in the city of Opelika, AL. Opelika has an average Walk Score of 17 and has 26,477 residents.